Peng Ming, a veteran pro-democracy and human rights activist and a Christian, has been serving a life sentence in his native Hubei province since 2005 and is in poor health. Peng’s activism dates back to 1998, when he founded the China Development Union (also sometimes called the China Development Federation in English). In April that same year, Peng’s work The Fourth Monument was published outside of China; in it he argues that China should pursue a development model suited to its large population and limited resources rather than the unrestrained industrialization model of the West. Authorities banned Peng’s group in October 1998, and in January 1999, sentenced Peng to 18 months of re-education-through-labor on a charge unrelated to his political activities. 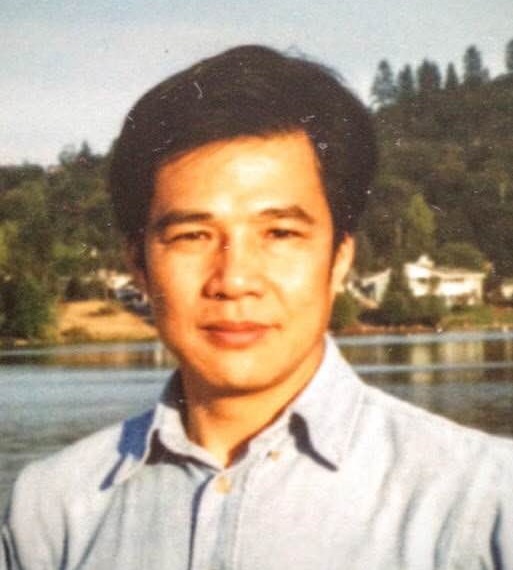 Upon his release from in August 2000, Peng fled to Thailand, where he and his family were granted refugee status; in August 2001, they were resettled in the United States. Peng was baptized as a Christian in a San Francisco church in July 2002. In April 2003, Peng founded the China Federation Foundation and registered it in California. Its aim was to replace China’s one-party Communist rule with democracy. On May 28, 2004, Peng, while in Thailand to visit his elderly parents, he was lured into Burma by Chinese special agents, abducted and taken to China, where he was charged with organizing and leading a terrorist organization, kidnapping and possessing counterfeit money. The U.N. Working Group on Arbitrary Detention in 2005 concluded that Peng’s detention was arbitrary and contravenes his rights to expression and association. Peng was sentenced on Oct. 12, 2005 to life in prison and is serving his sentence in Xianning Prison in Hubei. Peng suffers from serious heart disease and other ailments, including kidney stones, for which he has been denied treatment. Peng was born on Oct. 11, 1956, in Hubei province.